Poised and distinctive with fluid lines and eye-catching LED daytime running lights. 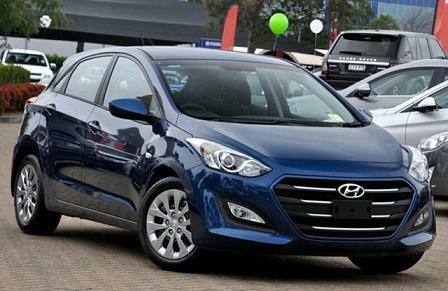 The award winning New Generation Hyundai i30 SE 5 Door is designed to impress. 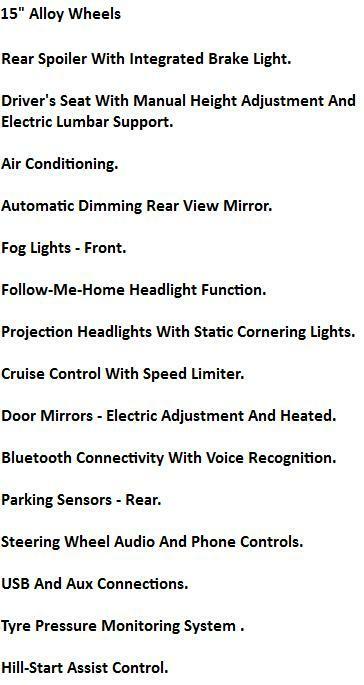 When night comes, visibility is everything. So the New Hyundai i30 SE feature standard projection headlights with static cornering lights, illuminating the kerb as you turn into corners. Headlamp washers are also fitted to help ensure a clear view ahead at all times. Everything within the interior of New Hyundai i30 SE has been crafted to create a comfortable and enjoyable driving environment. Tactile soft-touch surfaces, quality upholstery and a gloss black and alloy effect fascia trim create a premium feel throughout. The centre console and driving controls have been intuitively positioned to place everything at your fingertips, while cool blue lighting reduces eyestrain on long car journeys. The Hyundai i30's athletic shape conceals a refined and premium interior that's remarkably roomy, designed to carry the whole family in comfort. 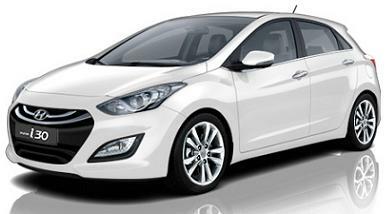 Hyundai i30 Lease based on: 3, 6, 9 or 12 Payments followed by 23 Monthly Payments. 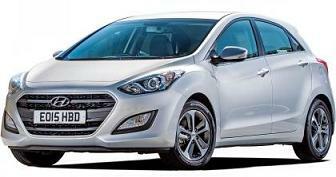 Business contract hire and Hyundia i30 Personal car leasing. 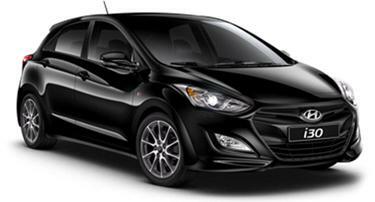 If you would like a full quotation on leasing the Hyundai i30 SE simply complete the quote request form above and we will send you a full business or personal car leasing quotation. 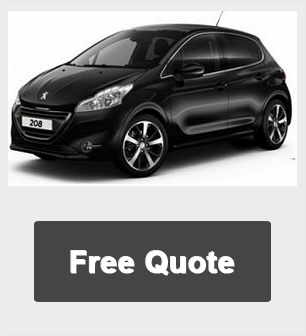 If you are happy with the quote and want to lease the Hyundai i30 just complete the application form attached to the quote and email back. Once you have submitted your application we will contact you with a decision (typically within 24 hours).